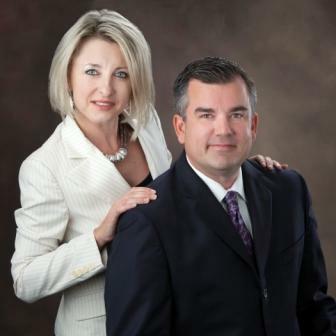 Artie & Paulina Stowell of The Stowell Group are your local Real Estate Consultants. They reside in Haymarket, VA and have a comprehensive knowledge of the area Real Estate market. They have over 20 years of combined sales and marketing experience. What differentiates them from other realtors is the unique approach to how they assist their clients. They take the utmost interest in you and your family and take the time to find out what your goals and dreams are. Bringing Your Dreams to Life is what Artie & Paulina strive for. They are both very passionate about their profession and are proud to be such a big part of their clients’ lives. Buying or selling a home is one of the biggest decisions you will ever make. Artie & Paulina will make it a pleasurable and rewarding experience.